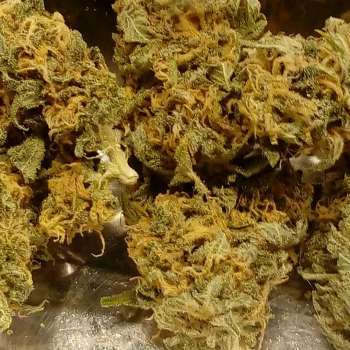 Here you can find a strain description about Devil Breath and also some user-based reviews and infos directly from the SeedFinder (if available). You can also find the offers and auctions here if Devil Breath cannabis seeds are on stock at MyCannapot right now. Devil Breath is a cross of a doyouevengoldcut MENDOBREATH F3 x HELLFIRE O.G. male from Las Vegas. Devil Breath terps are very similar to mother side with a hint of sandalwood incense but very little. The plant itself is a resin giver. She finish caked For a perfect ripe she need 9 to 10 weeks. Devil Breath is not available at our shop at the moment!